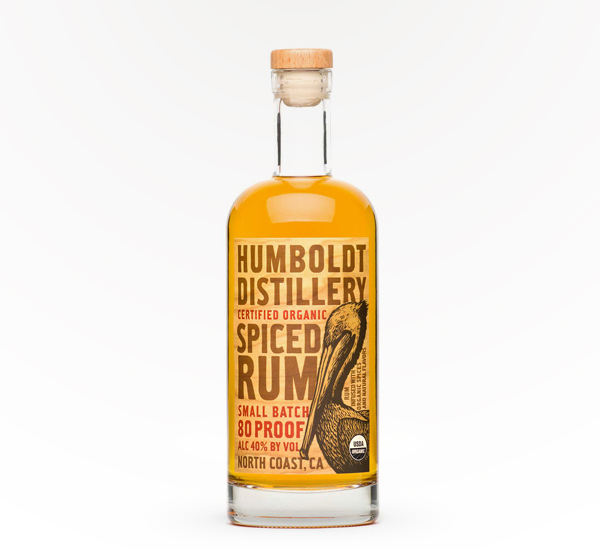 An organic spiced rum with hints of vanilla, allspice, and fruit. It's made with real spices and no artificial flavors. 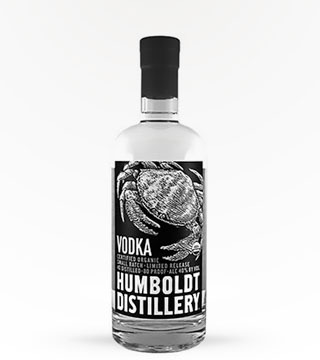 An award-winning spirit that received 90 points in Wine Enthusiast. Delicious and def. worth a shot.